If you’re even a little connected online, you’ve probably heard about GDPR or at least seen its effects in the form of increased emails in your inbox. These emails likely informed you that the sending organization is updating their privacy policies and/or asking you to indicate whether or not you would like to continue receiving emails from them. This is in response to GDPR or the European General Data Protection Regulation, which is a series of standards that govern how personal data on members of the European Union is collected, stored and used. The implications for organizations outside the European Union are that the regulations do apply, as long as those organizations have a business or website that engages with European residents. The requirements went into effect on May 25, 2018, which explains the recent flurry of activity in your inbox. The purpose of GDPR is to offer protection to European Union members regarding how their personal data is used. It offers increased transparency so that individuals are aware of how the data is used, and it offers certain rights, so that they can control that usage. If you are a business owner who engages with residents of the European Union, it’s a good idea to research the guidelines to further determine what changes to make to your data storage and processing. Note: Your Online Marketing Team is only providing this blog post for informational purposes, and it is not to be considered as legal advice. You should contact your own legal advisor for counsel regarding full understanding of GDPR and how it will affect your own organization. Online marketing – or internet marketing – is your advertising and marketing efforts that are happening online (of course) through your website, social media, email marketing and mobile devices. You’re doing it to get prospects who ultimately become customers and clients. Depending on your target audience, your online marketing might be done in conjunction with offline marketing such as advertising in newspapers and magazines or on the radio or television. Becoming aware that you exist and attracting them to you. This is where they find you and you offer them something valuable at no charge so they opt into your list. The second phase of your funnel is selling. You will educate and make offers to them. 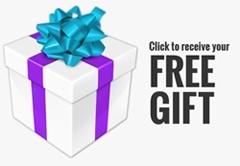 This can be done immediately after they opt-in as an upsell of a small dollar offer. The final phase of your funnel is wowing. Someone is now a client and you knock their socks off! And while you’re at it, they send you referrals. These three steps are simplified down to the minimum – there are a whole lot of other things involved in the lifecycle marketing process! 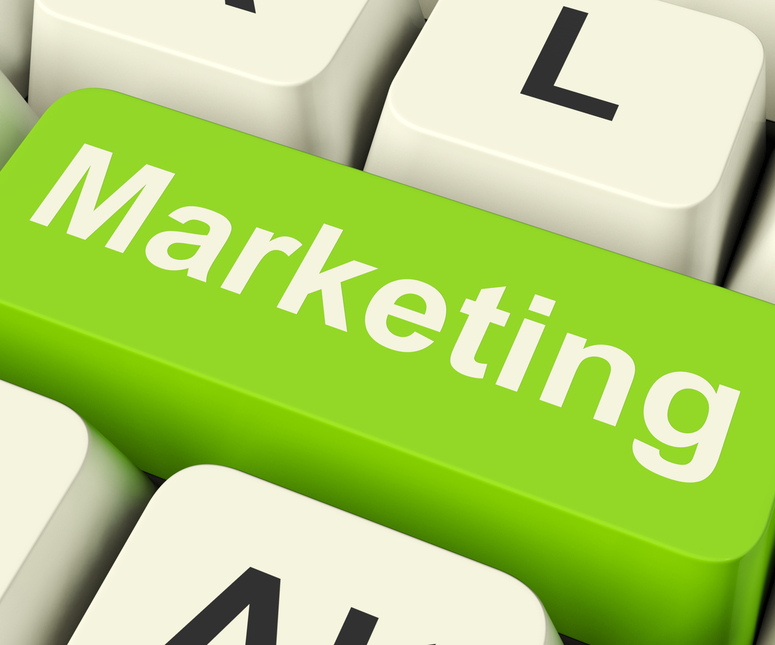 Now, let’s break down each of the sections of online marketing in a 10,000 foot overview. Visits to your website via referrals. This could be either referral partners or affiliates driving traffic to your site or listings on other websites who have a link back to your site. Content marketing. Google and other search engines like new content, so you want to be sure you are blogging regularly. Video marketing. 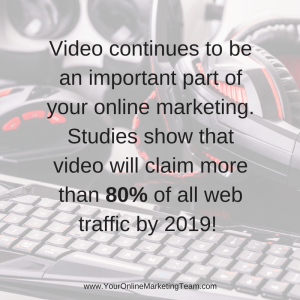 Video can go on your website, but it can also be put on YouTube (which falls under social media, as well). And Google owns YouTube… If you have a video on YouTube and it’s been optimized for searching, it will show higher in the rankings. Podcasts. While you can have your podcasts hosted separately on channels like iTunes, you can also have them available on your website. Here’s an example of my podcast where followers can also listen on iTunes, Android, Stitcher and TuneIn or subscribe via email. Tip: Creating content for blogs, videos and podcasts can become overwhelming, so repurpose your content and use it on all three media channels! After you’ve written your blog, record a quick video of yourself teaching or demonstrating the content and then record a podcast on the same topic, focusing on the highlights of the content! And, of course, you can pull tips from your content to use on social media. There are a lot of social media networks out there. The important thing when starting is knowing where your ideal customer or your target audience is hanging out at! Don’t try to do them all. Focus on one or two and get consistent with those. Once you have consistency on those channels, then you can move on to another channel – if you want! Tip: Each social media platform has its own ‘culture’ in terms of messaging, images and appropriate calls-to-action. It’s a mistake to assume you can use the same post content across all the social media networks without tweaking it to fit in with the character of the various platforms. Gary Vaynerchuk explains how to master marketing on the big four social media platforms here. While email marketing may seem like it’s from the stone age, it is still a very important piece of your online marketing strategy. People have asked to hear from you, and you should be providing valuable content on a regular basis. You also need to be sure you’re asking them to DO something: schedule a call, buy a product, buy someone else’s product that you receive a commission for. However, you want to make sure that you don’t ask too much. This will turn your readers off. Think of it like your bank account. Every time you provide valuable content with no strings attached, you are making a deposit. Conversely, every time you ask your readers to make a purchase, you are withdrawing from your bank account. Ask too much, and you’re overdrawn! Tip: Have you heard of the marketing strategy called ‘bouncing?’ It is the process of causing your readers to move around with you via clicking links. When they click a link to follow you to a different web property, it increases their sense of intimacy and trust with you and instills an impression of your authority. This leads to greater loyalty and stronger relationship with you in the future. Asking your readers to click a link to your blog or another valuable resource is a great way to ‘ask them to do something’ while also continuing to deliver value to them. 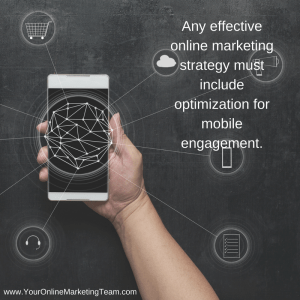 Since 80% of internet users own a smart phone, any effective online marketing strategy must include optimization for mobile engagement. Optimizing for mobile marketing simply means that you ensure all your content is easily read/viewed/interacted with on a small screen. Mobile users expect a simple and seamless process when accessing the internet via their devices, so make sure your website, emails, and order forms are mobile responsive. Tip: Perform a quick audit of your own ‘mobile experience’ by putting yourself through your entire funnel on a mobile device. If you find any area that is difficult to interact with, make the needed changes to enhance the experience. For a deep dive into mobile marketing and why you can’t afford to ignore it, check out this guide. If you’d like to talk about your online marketing and get some direction, schedule a free call now! 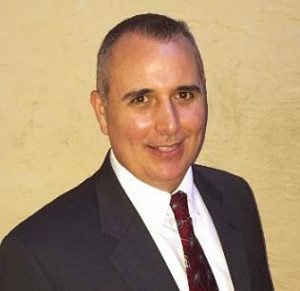 Chris Muccio is going to teach you how to quickly tap into a goldmine of research and intelligence in minutes. 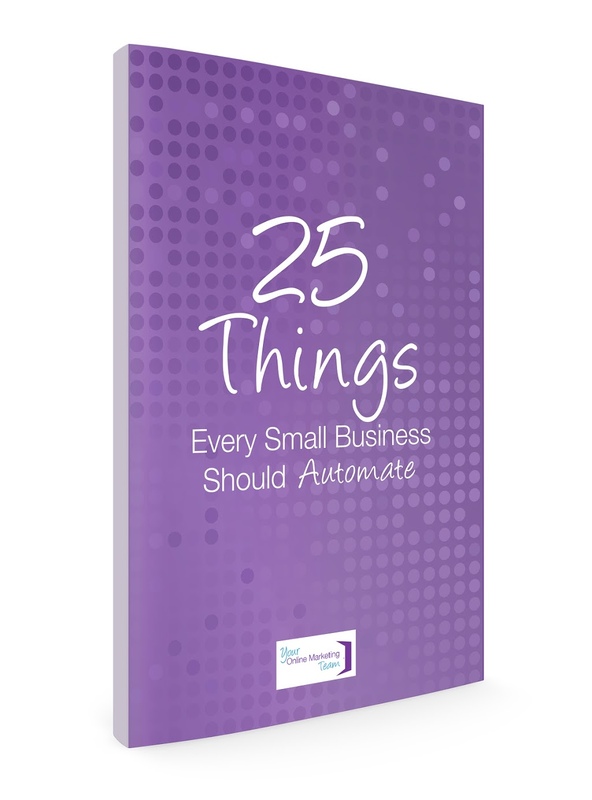 Incredibly, this is a path that 92% of the SMB’s in our survey said they were not doing! In our competitive analysis, you will be able to quickly analyze and model your online marketing and revenue growth. Model your content, interaction, site design and flow, conversion paths, numbers of offers, CTA’s, business support needs and much more in just minutes. Chris will provide you with a simple to understand road map highlighting the strategies and tactics your competitors are using to generate their online growth. It is literally like having their online marketing playbook available for your strategic planning. This comprehensive (yet user friendly) online marketing training program is for the SMB serious about generating sustainable online revenue growth. 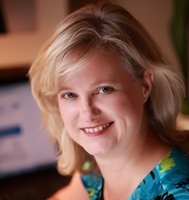 Led by an accomplished educator and digital growth expert recognized for growing revenue by more than $100 million for companies large and small. Chris Muccio is a well-respected, digital marketing leader with a 25+ year business career contributing to over $100 million of revenue growth. What sets Chris apart is his unique gift of business insight that enables him to help businesses achieve sustainable results in digital marketing and online growth. Chris has created the Online Growth Blueprint, an online digital marketing training program for small to mid-size companies who want to learn digital marketing in a clear and easy manner, focusing on actionable growth strategies and delivered when they are ready for it. We all have competition, right? So what sets your business apart from your competition that makes them become irrelevant? Last week I was at my two-day intensive with one of my coaches, Fabienne Fredrickson, and a group of amazing entrepreneurs. This was the topic of discussion. Fabienne gave us an example of a Chinese restaurant in New York that was just like any other Chinese restaurant in the city, except for one thing. This one thing had people standing outside in the cold weather for up to an hour waiting to get in. It wasn’t entertainment. It wasn’t exceptional food. It wasn’t low cost. It was the exact same restaurant as the one a block away… Except the restaurant a block away was nearly empty. What was this one thing that made them irrelevant to the competition? It was free boxed wine. While you waited for a table, you got free wine. During dinner, you got free wine. Your wine glass was always full from the time you arrived until you paid your bill. What sets you apart from your competition doesn’t have to be something you’re giving away like the free boxed wine. Blue Ocean Strategy goes into this in great depth, of course, but for Southwest their focus is on friendly service, speed, and frequent point-to-point departures. They don’t make extra investments in meals, lounges, or even seating choices. I prefer to fly Southwest. Their flight times and locations are convenient for where I’m traveling to. I’ve gotten over not knowing where I’m going to sit, and I go ahead and pay for the priority check-in so I’m getting on the plane early in the seating. 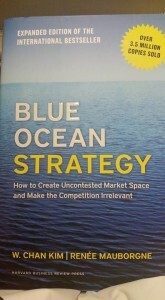 Blue Ocean Strategy talks about three key components that are shared amongst the companies that have set themselves apart: focus, divergence and compelling tagline. Of course the talk about what makes my competition irrelevant got me to thinking about my own business, Strategic Virtual Solutions… What’s my free box of wine? I think for us, as a multi-virtual assistant firm, it’s our expertise in online marketing, as well as our depth of expertise in Infusionsoft. We, as a team, understand marketing and can proactively work with clients and help them drive the bus. Our clients don’t feel so alone in their businesses. What makes your competition irrelevant to you? Share with me below!